A Lustrous Lawnhaven Wedding! 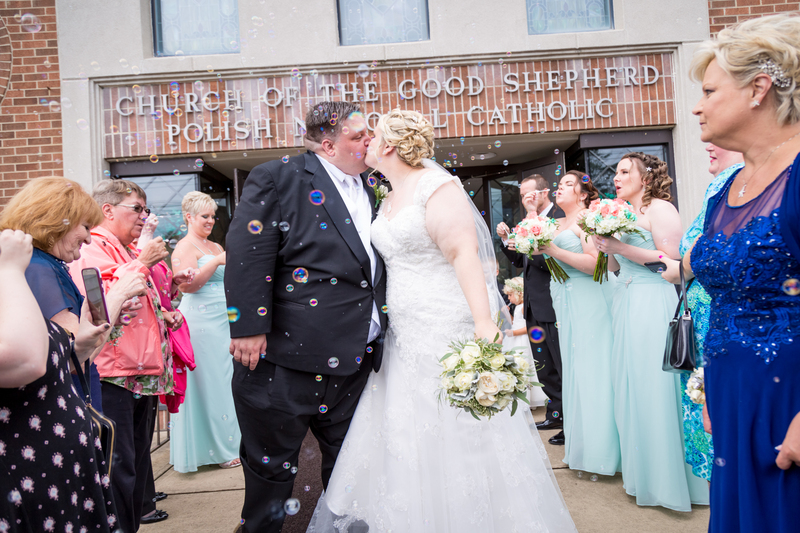 Have a look at these unbelievable photos of Brett & Heather’s magical day! These outstanding captures were grabbed by Lou at the Lawnhaven venue of the Stroudsmoor Country Inn! DJ Frankie got the party going, and what a party it was! 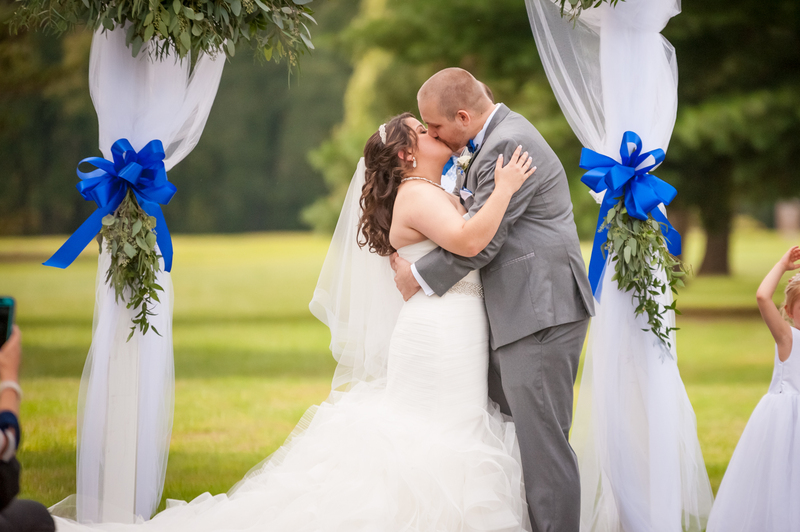 A Perfect Wedding At Longacre Farm! 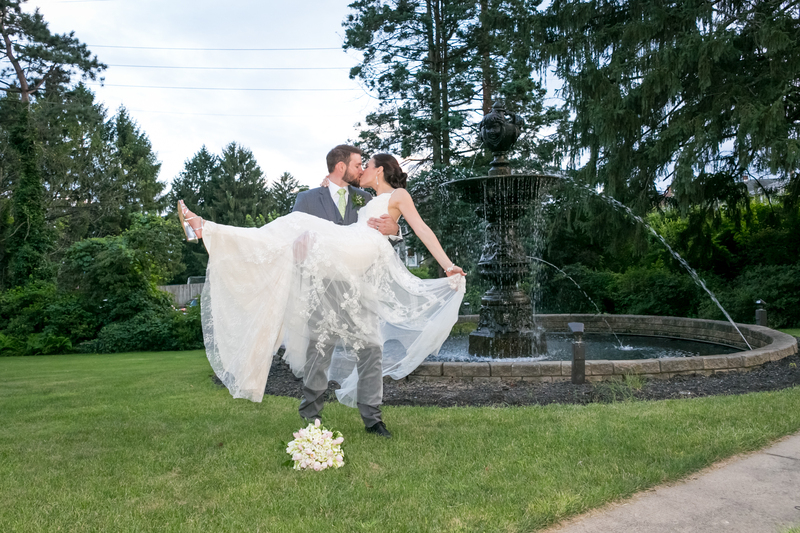 The weather was perfect and so was Ashley and Ryan’s special day! Mike grabbed plenty of beautiful photos of plenty of beautiful people while DJ Colin gave them a party they won’t forget! Congratulations and good luck to a lovely couple! 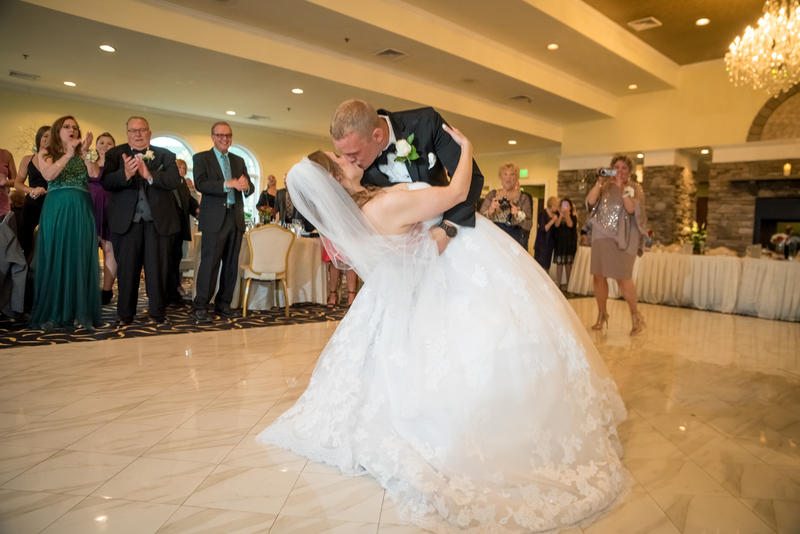 A Beautiful Stroudsmoor Wedding! 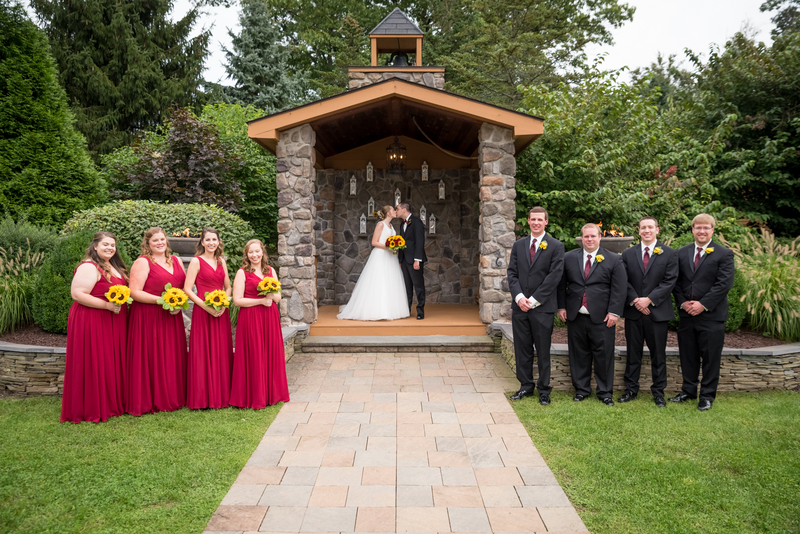 What a perfect setting for an outdoor ceremony! Jacqueline and Mike were great to work with and we had a whole team of ours at Stroudsmoor with them! Lou handled all of the photography and DJ Nick rocked the dance floor all night long! Best wishes to the newlyweds! 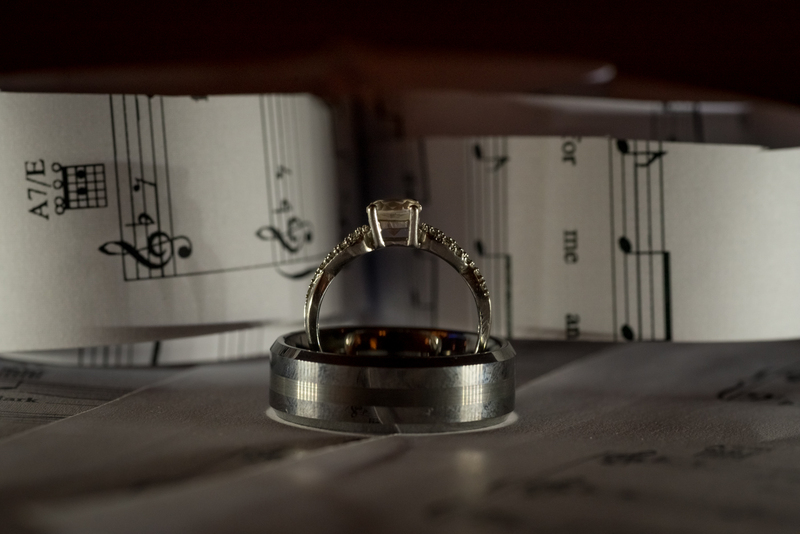 Samantha & David – Tunkhannock, Pa.